Browse boxes by category and interests. Sort categories by price, popularity, and latest additions. 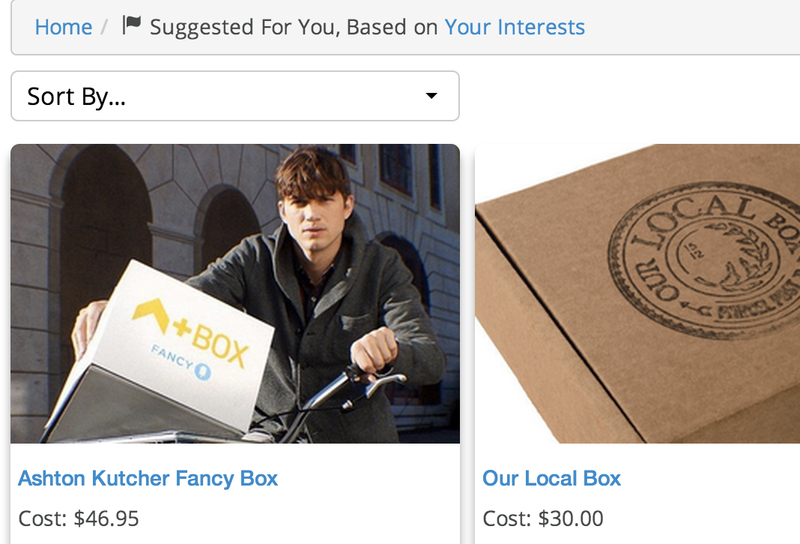 Get customized box recommendations based on your interests. Filter results to your country. Easily make lists of the boxes you have and you the boxes you want. 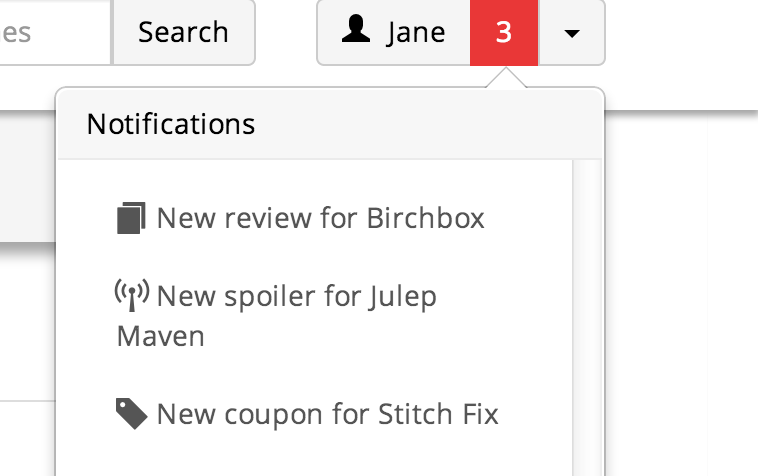 We’ll notify you when there are new coupon codes, spoilers, or reviews posted of the boxes on your lists! 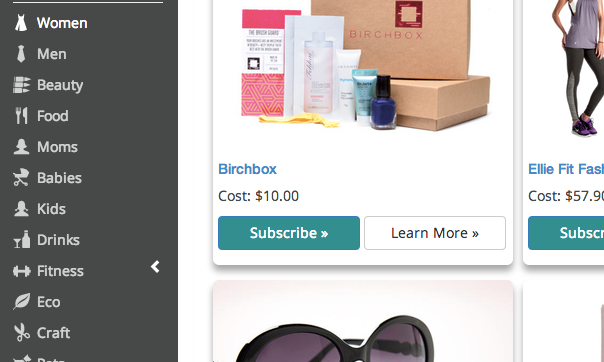 Want to let a friend know which boxes you subscribe to? 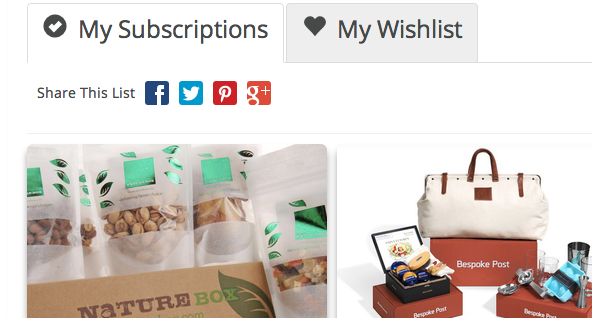 Or want to send your subscription box wishlist to a potential gift-giver? 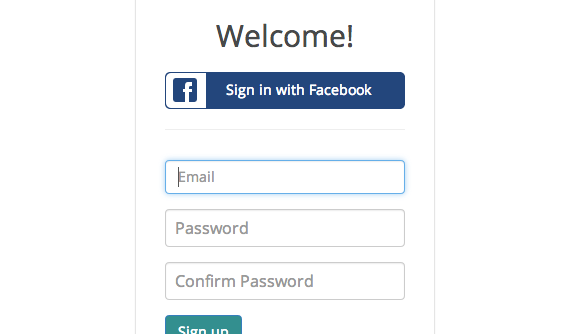 One click sharing allows you to easily share your subscription lists with anyone. Get a personalized experience. From finding boxes based on your interests, to customizing your own profile. It's all here. Want to see boxes that only ship to your country? Filter results for: US, Canada, Australia, and the UK. Want to sort boxes by cost? Every price we list includes shipping so you’ll know the total cost upfront and find the right box for your budget. 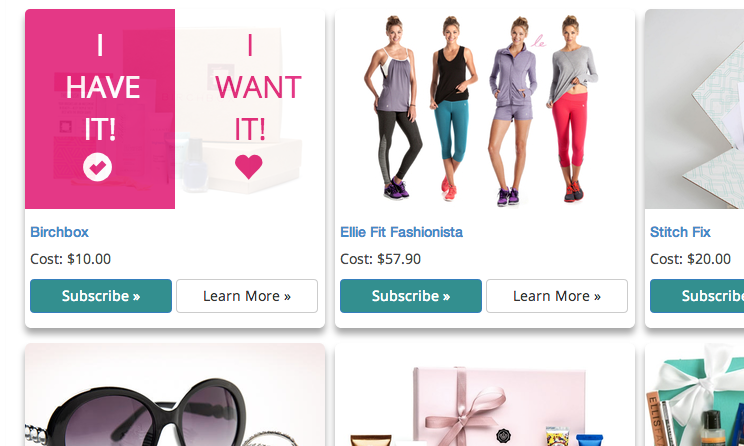 You can browse by category and you get more specific with narrowing in on your interests. Want to see just vegan boxes in the Beauty category, or just gluten-free boxes in the food category? It’s easy to narrow your search. Who better to recommend boxes than fellow subscribers? 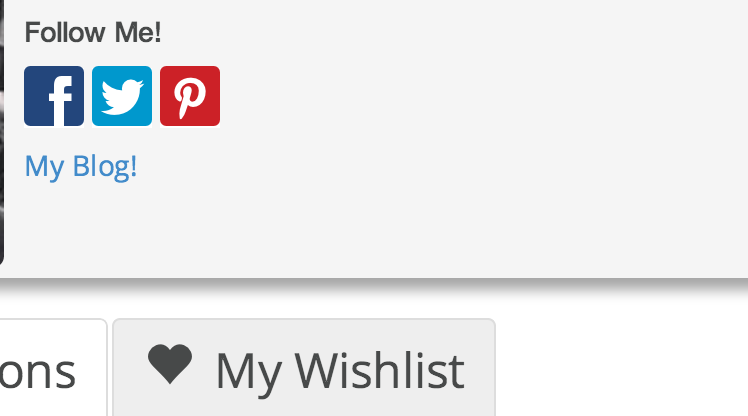 You can sort any category by which boxes have the most subscribers - or by which boxes are on the most wishlists!